Venue Rating Agency (VRA) are experts in providing inspection services for playing surfaces, sports buildings (clubhouses, stadia) and surrounding public areas. We also deliver risk management presentations as part of our ongoing commitment to increase awareness of the need for good risk management practice in relation to sport. VRA provides numerous services in risk management to many of the key stakeholders in sport including local councils, sporting clubs and associations, schools as well as the insurance sector. VRA has also established itself as the premier provider in Australia of contingency (prize indemnity) supervision services for the international insurance and promotions community. To find out more, go to www.vrarisk.com. Touchline started off in 2008 as a modest insurance magazine. More than 20 issues later, it has grown into an essential read for all sports industry professionals, providing informative and entertaining articles as well as extensive coverage of current sports news. Known as ‘The journal of sport, leisure & risk with an international perspective’, Touchline Magazine has always and will continue to address the hard issues in sport and keep its readers up to date with the topics that matter. For more information on Touchline Magazine, or to advertise, head to www.touchlinemagazine.com. My Sport Live (MSL) is a sport promotions company, and through our partnership we are able to offer a range of services all designed to help your organisation or event grow and realise its maximum potential exposure. Together, we tailor packages based on your needs, and have options to suit any requirements and budget. Whether it is live streaming, video production or media and communications – MSL has worked with over 40 sporting organisations and streamed over 400 events and has a range of clients from NSO’s, SSA’s, and other affiliated sporting organisations. 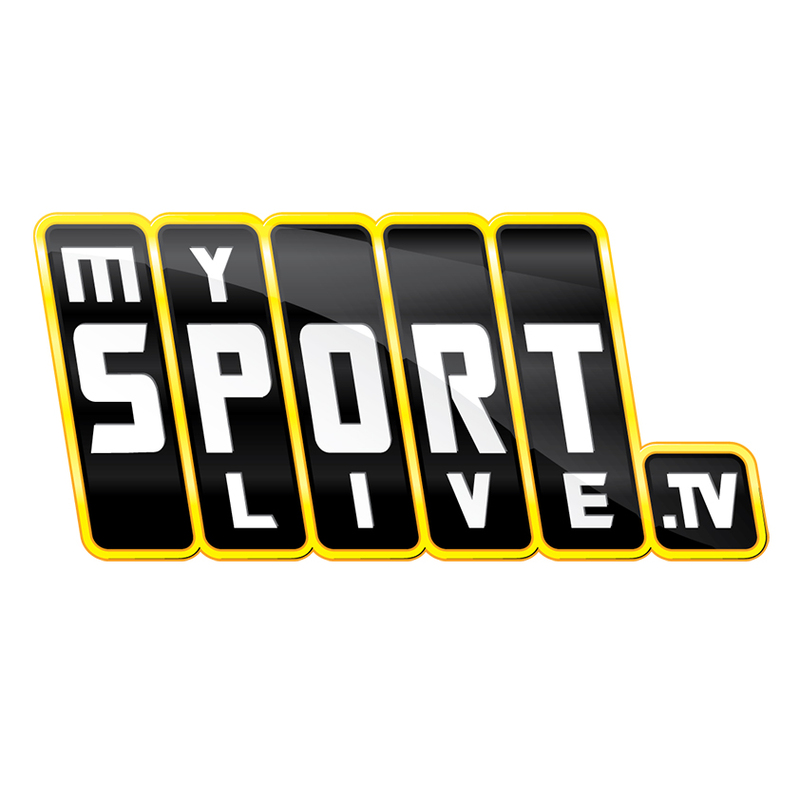 Head to www.mysportlive.tv to check out the range of services on offer! We have expanded our online webinar series in 2019! Initially developed in 2017, Sportscover introduced a program of webinars to provide first hand risk management advice and information to the sports and insurance industry sector. With industry experts as our webinar guests, Sportscover is committed to bringing you crucial information through specialist insights and case study analysis. Moreover, our webinars are accredited with ANZIIF, meaning each viewer will receive one CIP point per webinar. After establishing a successful series, Sportscover has endeavoured to evolve this online program to appeal to a vast range of sports associations, leisure operators and insurance brokers. To make the series as accessible as possible, Sportscover is offering free webinars throughout 2019. Sportscover’s webinar series is another way in which we are striving to ensure your sport gets played, your venues remain open and your successes are many. Register now for the Sportscover webinar series to receive the latest sport and leisure risk management information, plus exclusive case study reviews with industry specialists. Email webinar@vrarisk.com for more information, or follow us on social media for frequent updates.